Disgaea 1 Complete is a beautiful, snappy, quirky remake of the turn-based strategy RPG that started the fantastic Disgaea series, and while NIS opted to leave the original game’s somewhat dated systems intact, Disgaea 1 Complete is easily the best way to experience the classic story of Laharl, Etna, and Flonne. It didn’t take long to get back into the swing of things. I played Disgaea: Hour of Darkness for hundreds of hours when NIS brought it to PlayStation 2 in 2003 (and when remakes came to PSP and DS). As a die-hard fan of Final Fantasy Tactics, I quickly became addicted to this goofy, grid-based strategy RPG and spent much of my free time delving into the Item World while listening to Coheed and Cambria’s Second Stage Turbine Blade on repeat. To this day, I can’t listen to Time Consumer without picturing myself clearing randomly generated levels within my favorite sword in the Item World, searching for powerful new equipment. 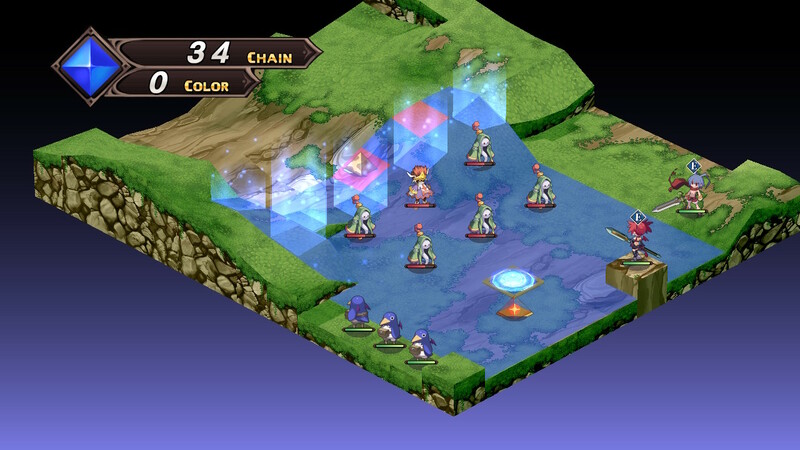 In addition to the remakes of the original Disgaea, I’ve also spent a ton of time in each subsequent game in the series, because, for my money, in a world without new Final Fantasy Tactics games, Disgaea reigns supreme as the best (and most unique) grid-based strategy RPG franchise. 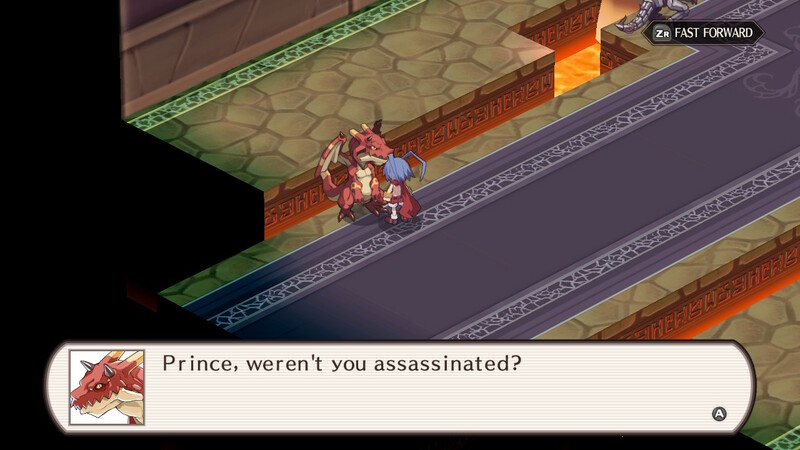 Disgaea 1 Complete follows the tale of Laharl, a young demon prince who awakens from a suspiciously long two-year nap to discover his father, the Overlord of the Netherworld, has been killed. Laharl sets out, accompanied by his vassal, Etna, to defeat the demons who are attempting to usurp the throne and claim the title of Overlord for himself. Laharl, Etna, and a young angel trainee named Flonne battle against demons, angels, and even humans, to secure the throne for Laharl and prevent sinister forces from destroying the Netherworld altogether. Fights take place on grid-based maps, with players controlling a team of demons and monsters to dispatch their foes. 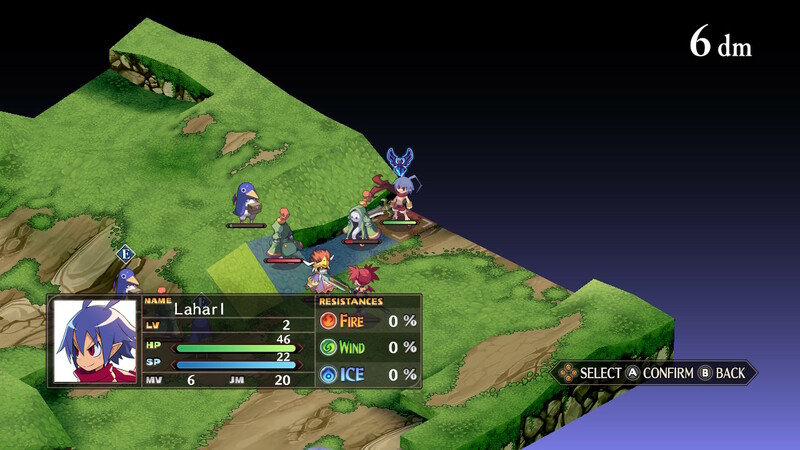 Disgaea 1 Complete uses updated HD character models from more recent Disgaea games. Sword and fist users gain a wide variety of attacks, while spear users gain strategic position-altering abilities. Bows, guns, and axes are also available, each with its own unique properties and skills. Magic users are easily killed and begin with a single spell that can be used against only one target but quickly become damage-dealing monsters who can target nine enemy units at once. 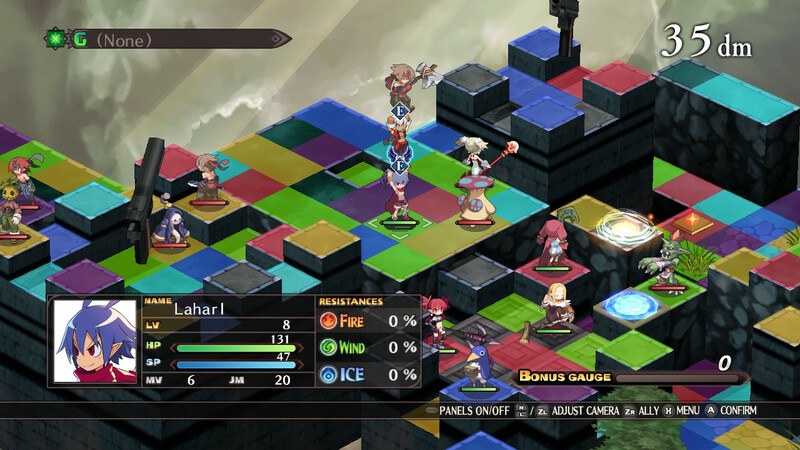 In addition to the main cast, who learn character-specific abilities as they level up, players will be able to supplement their team by creating new characters, choosing from a wide variety of unlockable character and monster classes, each one suited to particular play styles, and each one sporting their own weapon and equipment aptitudes. 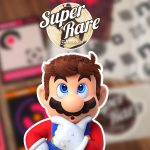 Characters can level up all the way to Level 9999, allowing them to deal literally millions of damage. 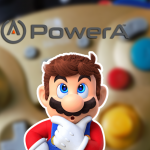 If that still isn’t enough power for you, characters can reincarnate back to Level 1 (of their current, or any other unlocked class), storing a percentage of their maximum stats to start leveling up again, increasing their power even further. What’s more, the Dark Assembly allows characters like Laharl to create new characters as “pupils,” allowing the “mentor” to learn the pupil’s skills by standing close by. 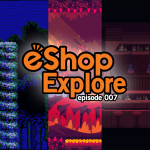 The Item World is a crazy place which allows players to clear an infinite number of randomly generated levels inside their own equipment in order to power it up. Oh, did I forgot to mention you can lift and throw teammates and enemies? 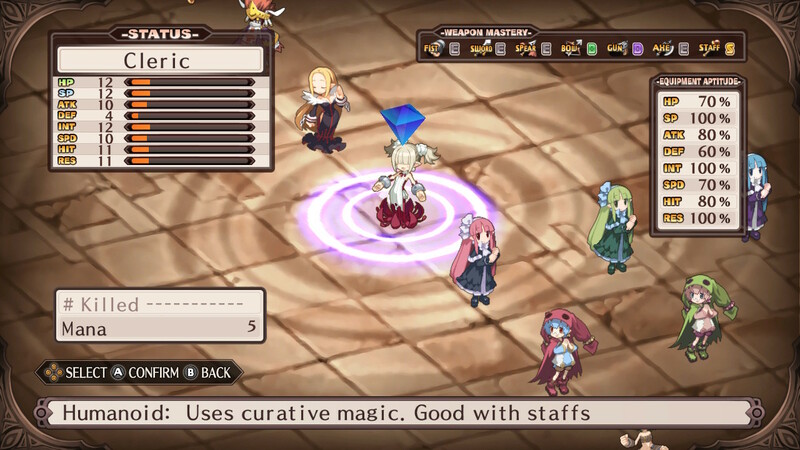 These systems, along with many others, are what enable Disgaea games to be incredibly flexible, and modes like the Item World allow them to be infinitely replayable. Want your cleric to learn attack spells? Reincarnate her into a Red Skull and learn fire magic while keeping your healing spells, or simply have her create a Red Skull pupil and learn spells from him. Level up your monsters and demons to unlock powerful new classes, and stronger versions of existing classes. 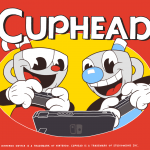 Want to take a break from the story, or want to keep playing after you finish the game? 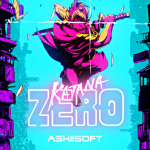 Dive into an infinite number of randomly generated levels hidden within every piece of your equipment in the Item World, and power it up to make your best weapons and armor even more potent. 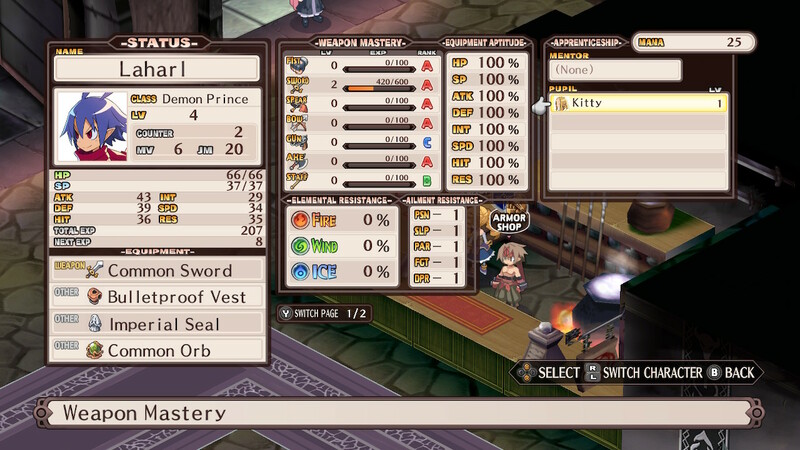 One of the best things about Disgaea is it doesn’t take itself too seriously. Later installments even introduced special abilities which alter the way characters play, the ability to temporarily transform monsters into super-powerful weapons, clubs which enable and enhance team cooperation attacks, the ability to attack while lifting and throwing teammates, and more (That’s right. You can throw your friends behind enemy lines to gain a strategic advantage). It might be difficult at first, but you can spend time grinding and power through the story with just Laharl if you want to. Create a team of all magic users, or even Prinnies, dood. 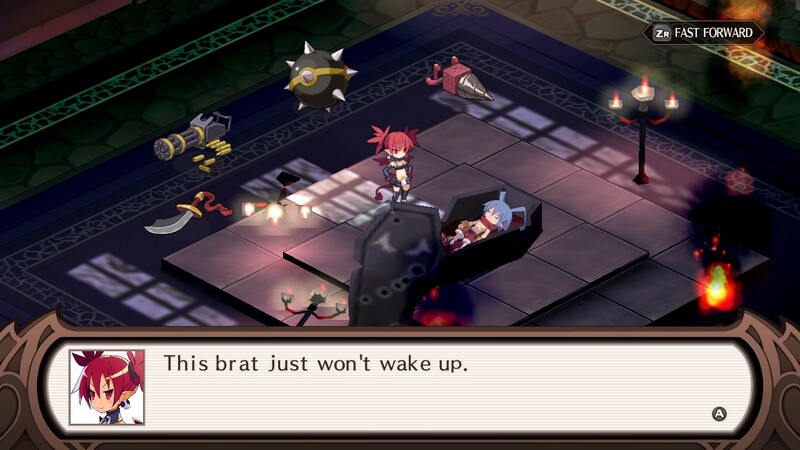 When you want to get serious and tackle Disgaea’s many difficult optional challenges, however, there is plenty of depth waiting for you. Blade Rush, the first sword ability players learn, allows characters to attack three enemies at once, if they are lined up. 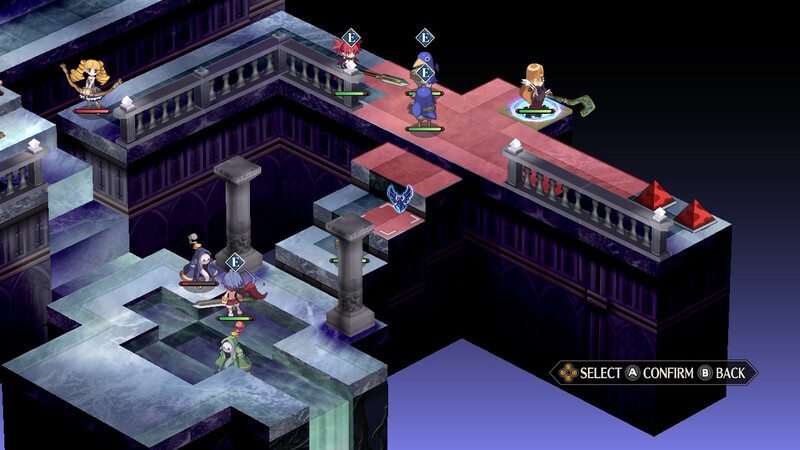 Although mechanically, Disgaea 1 Complete is still every bit the PS2 original, it did get an HD overhaul, borrowing HD sprites and graphical flair from Disgaea 4 and 5 to create a crisp, clean look, resulting in a truly definitive experience which also includes all the bonus modes and characters from previous remakes. 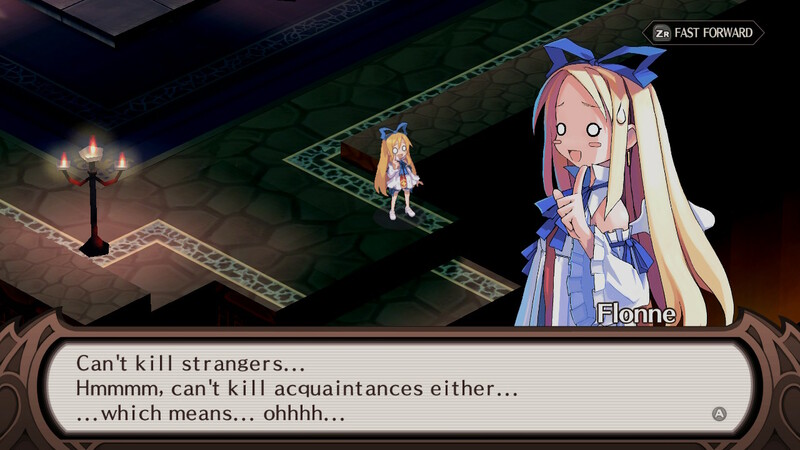 While it performs immaculately and looks better than ever, I did find myself wishing NIS had made small mechanical tweaks and menu changes to bring the remake in line with the more streamlined, recent games (such as Disgaea 4 and 5), even though I’m sure there are those out there who would consider any such changes to be sacrilegious. Manipulating Geo Symbols to create powerful combos and take advantage of status boosts is essential. Much like the PS4 port of Final Fantasy 7, Disgaea 1 Complete is the best version of an incredible game that is starting to feel its age. 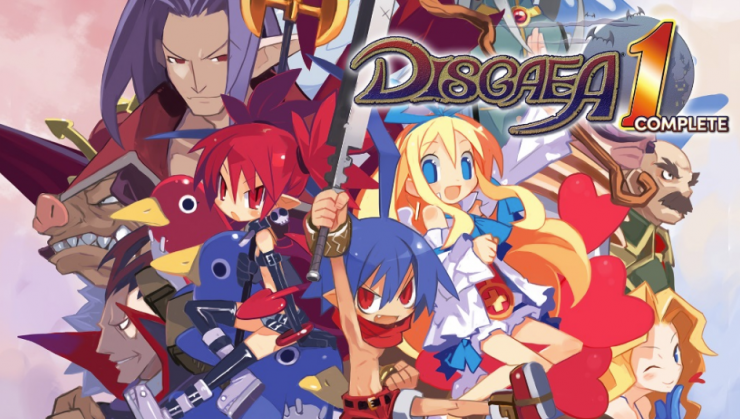 Although the story and characters of Disgaea 1 still shine bright, and the improved visuals create a crisp, vivid retelling of the PS2 classic, each new entry has refined the series’ menus and expanded gameplay options so much, it’s hard to recommend Disgaea 1 Complete over Disgaea 5 Complete (the most recent installment in the Disgaea franchise, which is already available on Switch). 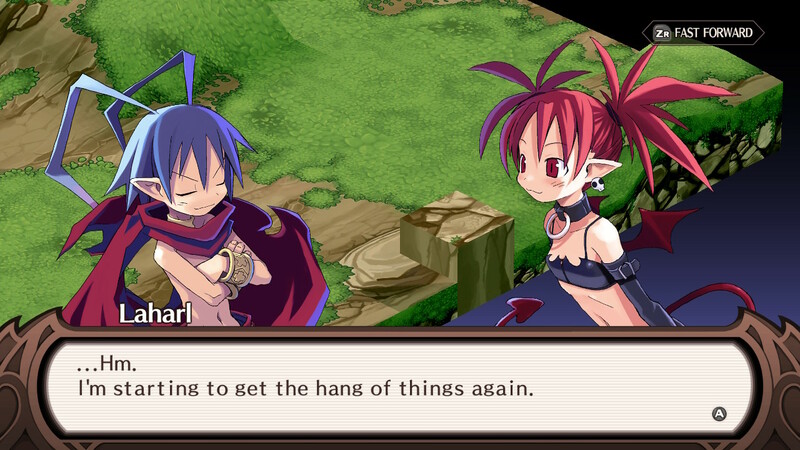 Those wanting to ease into the Disgaea franchise and experience the incredibly charming story of Laharl, Etna, and Flonne, however, can rest assured this is the best way to do it.